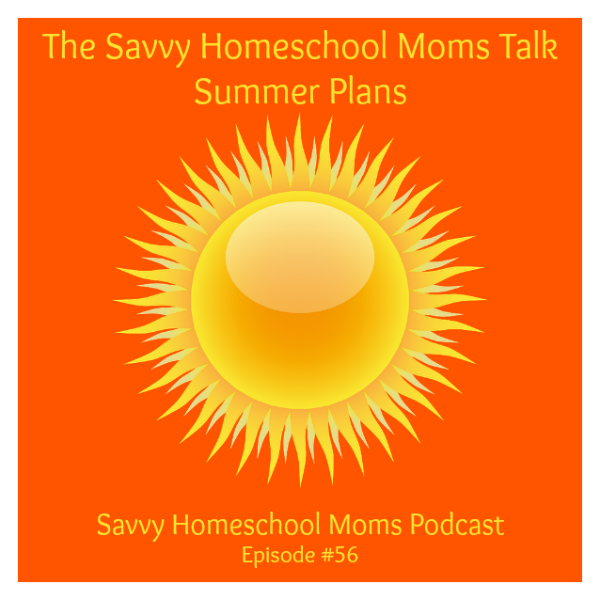 In this episode, the moms share their very different summer plans…Beckie talks about summer learning and Tina talks about working on her 3rd annual “Great Summer Purge and Clean”! Please note: The podcast player is now at the bottom of the page. Thanks! I’ll have to check it out!! 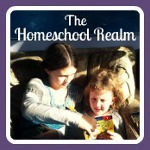 Always looking for more great resources! Amazing Race 27 is coming up in September so I’ll be working on that soon! Thanks a lot!! I bet you’re talking about the Wings of Fire series by Tui Sutherland. My son LOVES that series and did the same thing,rereading them all when I bought him the most recent book. He loves the menagerie books too. Yes! That’s the series! My daughter loves that series too!